Adventures West, Whistler, B.C. 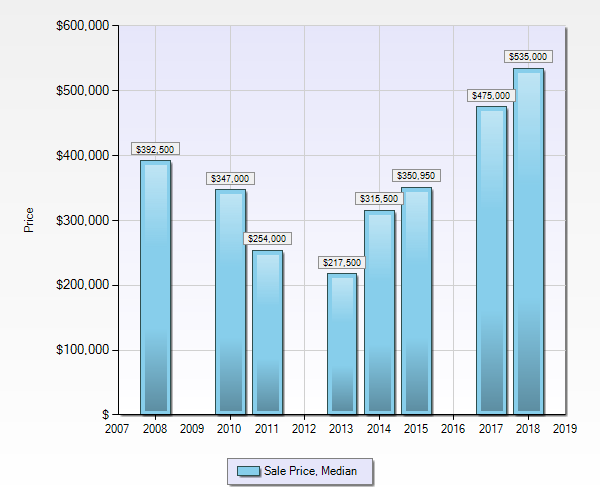 – Active Listings & Sales History – How Much Are Properties Worth at Adventures West in Whistler? Located on the shores of Alta Lake and the River of Golden Dreams. Lakefront living in Whistler! This strata features a private beach. 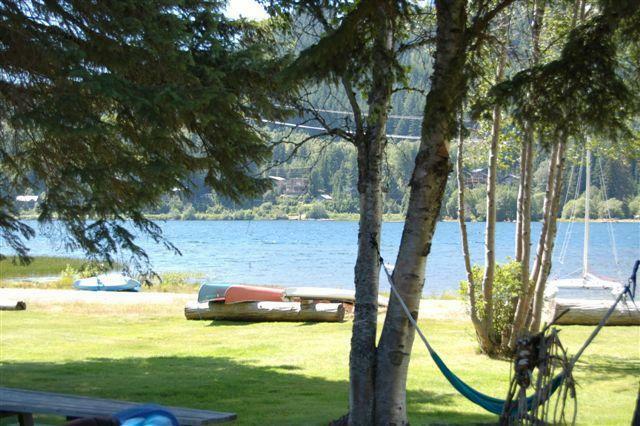 Located on the shores of Alta Lake and the River of Golden Dreams in the bottom Whistler Cay. The best year round location in Whistler; swim, sail in the summer, ice-skate, play hockey, cross country ski in the winter. It’s right out your front door! LOCATION: 6850 Crabapple Drive, Whistler, B.C. If you are considering selling at Adventures West, please call or email me for a FREE Market Evaluation. If you are considering buying a property at Adventures West and you have more questions or you would like more information please call me anytime.